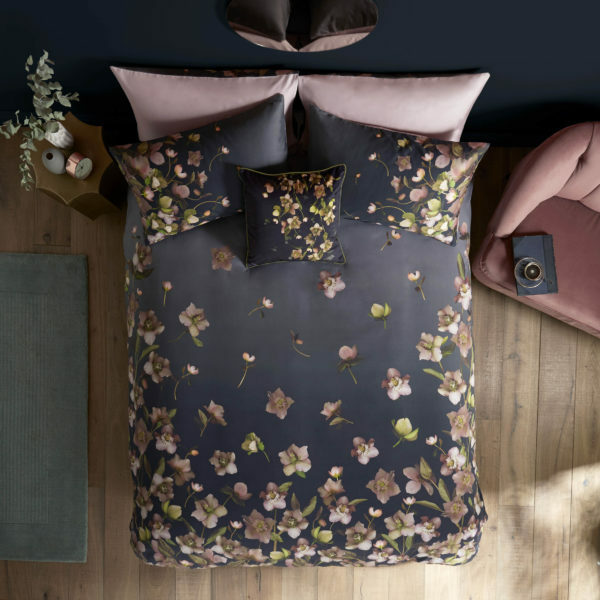 Bring floral opulence to your bedroom with the Arboretum bedlinen. 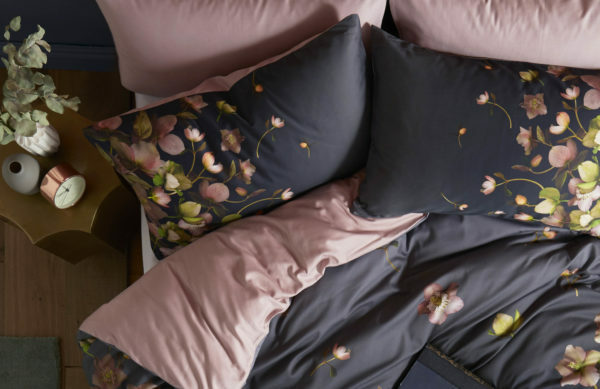 Its moody shades of deep navy are contrasted with pink and cream blooms creams, printed on irresistibly soft cotton sateen. 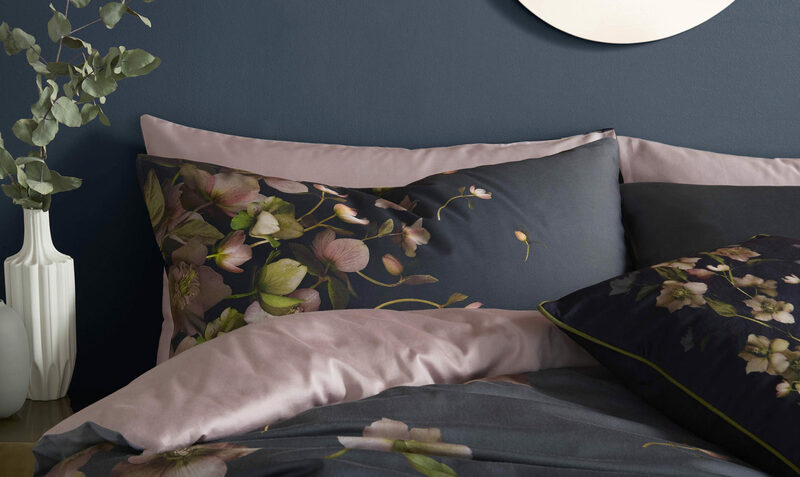 Add the sumptuous velvet cushion to match.